Boundary Fencing: Saffron Walden, Mrs W.
Home>Essex, Fencing, Saffron Walden>Boundary Fencing: Saffron Walden, Mrs W.
Boundary Fencing in Saffron Walden for Mrs W.
Here’s a case study about a recent Boundary Fencing Project in Saffron Walden for one of our customers who wanted to create more privacy and safety in their garden. 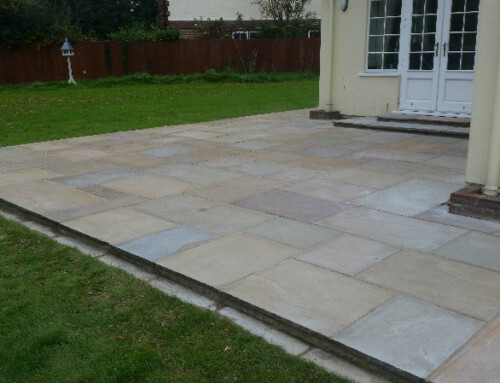 Mrs W. of Copperfields in Saffron Walden, Essex had been living in her property for 3 years and wanted to create a new boundary between the adjoining property, to create a safe area for her children to play. This is one of the common reasons why we get called in to create Boundary Fencing for local families and we’re always on hand to help. In addition to creating a Safe and Secure environment for her Children, Mrs W. also wanted to create a more private Garden too, so she could enjoy her garden without worry. 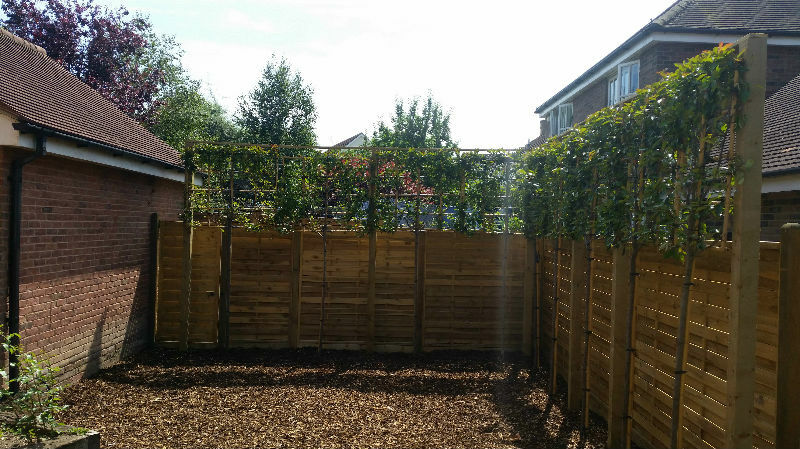 As part of this Boundary Fencing project in Saffron Walden we used 8 Wooden Fence Panels and Gravel Boards. We also used 4 inch UC4 Classified Timber Posts; these are standard for constructional posts, as opposed to using UC3 Posts which are prone to rotting at ground level, which may reduce the life of your fence and increase the likelihood of it being blown over in strong winds. We always recommend the use of UC4 Posts for Boundary Fencing, as it will ensure your Fence lasts much longer, providing it has been installed correctly. 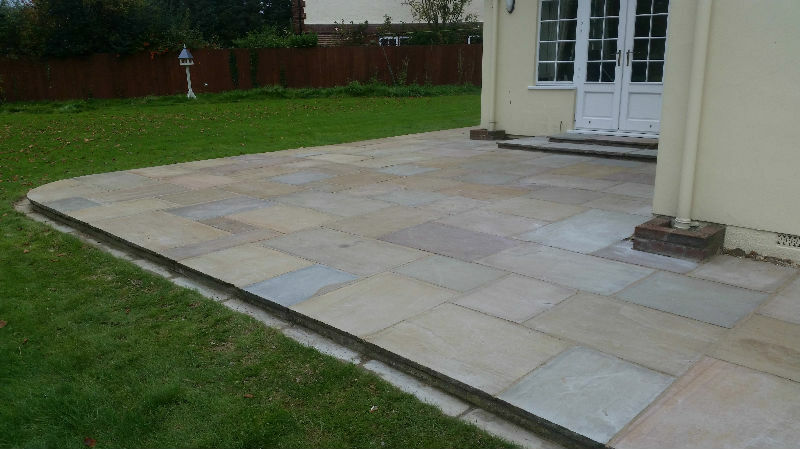 Mrs W. plans to have her whole garden landscaped including patios, steps, pathways, edge lawns & replanting. As soon as we have an update, we’ll update this page. 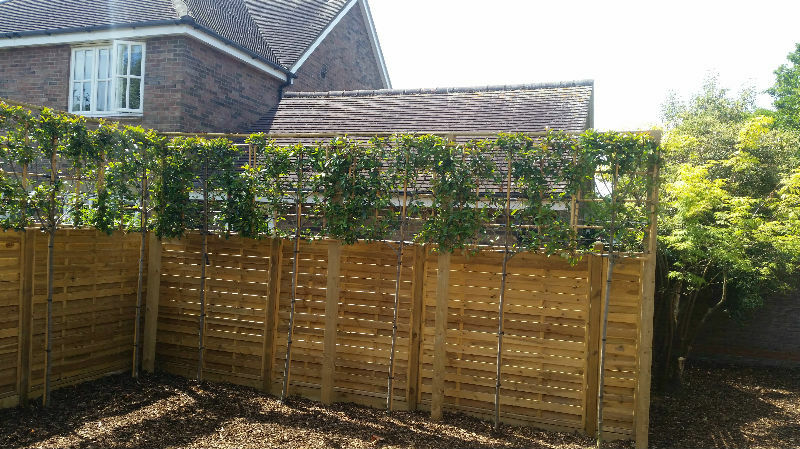 In the meantime, if you require Boundary Fencing in Saffron Walden, Essex, or in the Cambridge or Bishops Stortford area, please do not hesitate to get in touch.